Prentiss Properties | Professionally managed homes. Wherever you are and be it whatever you want to do with your property. We are ready to be of service. 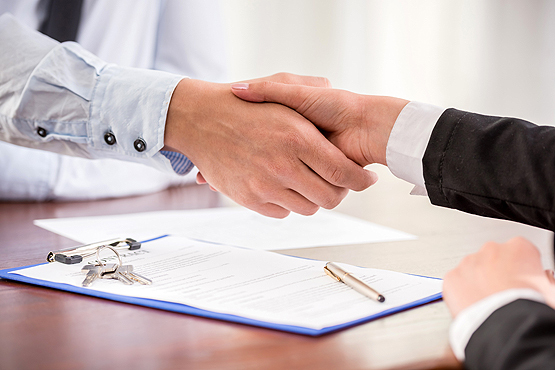 We are an established firm with countless years of experience in the real estate management business. For any type of business, investing in software or different methods that will ultimately add to your business, is always an exciting thing. Once the business-specific software is installed on your systems, you automatically start reaping the benefits of sufficiency and optimization. This type of software has a key importance in the growth of both real estate and property management companies. The software is thus used to track profits, expenses, as well as the marketing trends that need to be implemented or adjusted in the relevant company. Saying that property management software adds to a such a business, is an understatement as it completely automates your day-to-day tasks. With a variety of feature, all depending on the relevant vendor, different versions of this software will allow for some features to be included and some not. Accounting Features – As one feature one should all look forward to as accounting can be incredibly time consuming and stressful, it allows for the best features of optimization. It incorporates accounting functionality and helps you track both payables and receivables, updates your tax filing, manages your bank reconciliation, as well as assist with your electronic fund’s transfer. Some versions might have these functions and solution integrated upon arrival and with some, you might have to request it. Managing Leases – This software will also conveniently assist you with the entire lease process, help you market your properties, process rental applications and allow for proper document storage and authentication. Listing Rentals – In order to market property correctly, both owners and managers will be able to post rentals to real estate websites via their new software. Maintenance Management – Also referred to as work order tracking, this will help you track property maintenance, as well as any maintenance requests from tenants. Any requests can easily be submitted through the software, as well as be scheduled. Owner and Tenant Portals – There are individual portals for both owners and tenants where that allows them to share documents, request tasks such as maintenance, pay or receive rent online, assess various types of information, as well as keep track of financial performance. This also allows for accountability and builds a trust between you and your tenants. Tenant Screenings – Another amazing feature this software has to offer is performing background checks on your tenants. This will help real estate agencies and realtors to acquire trustworthy tenants that don’t have a history of not making payments, as well as make them aware of any criminal records. Like we could mention any more than the software’s features but apart from providing sufficiency for all your admin and saving you time, it also reduces your paperwork, helps you receive payments in a faster and more effective manner, allows for better communication and established trust between owners and tenants, as well as optimizes the entire leasing process. What is Property Management Software and Why is it Important? When elaborating on proper management and the integration of software to amplify and change the way people manage all the aspects of what property entails, it’s often more difficult to adopt new methods for those who have been in the business longer than others. Although this is the same case as with other industries, those who are realtors and have been for 30-50 something years, still believe in the traditional way of managing a business and their success. Taking into consideration that the industry of buying and selling a property has evolved immensely and expanded into, not only a regular business that includes marketing and sales but also has turned into one of the best investments any person can make, property management has been more important than ever before. What does software sell in 2018? This is a question that some need to think more about than the average millennial because we are living in a time where technology is at its peak and has changed or evolved everything around us. It’s not even so much about focusing on your profits anymore but more about being efficient and having the time to evolve your business. Such efficiency eventually leads to sales, profits and sufficiency. 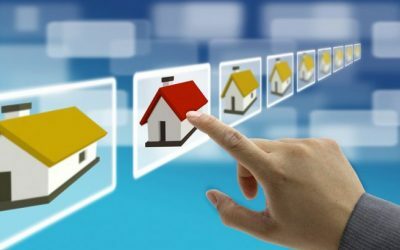 Why Make Use of Property Management Software for Real Estate? Taking into consideration that managing more and more properties each day could be overwhelming, to say the least, there is constantly too much to think of and like a good service being delivered, delivering the best service for both your clients should be at the top of your list. With many tasks and constant new endeavours, the number one thing that property management software will do for real estate and the management thereof is dealing with these tasks for you, thus saving you time to focus on what’s important, your clients. 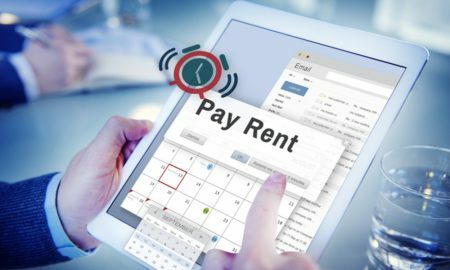 There are many different types of property management software on the market that will track rent and payments for you, ensure you are aware of the maintenance of your properties, as well as help you find new tenants. There are also solutions that allow the management of different types of property. 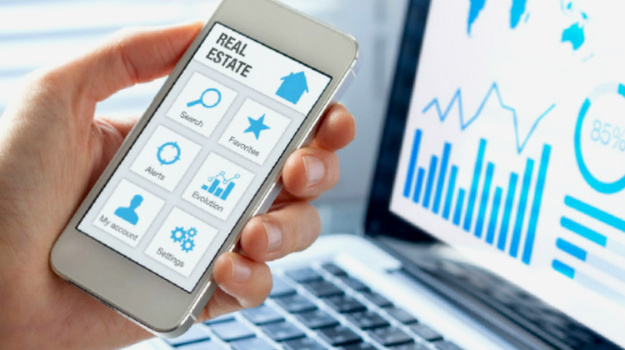 Property management software is a solution that assists real estate and realtors with functions and tasks that amplify the entire buying and selling process. It also promotes residential properties and pushes advertising further than the traditional methods ever did. 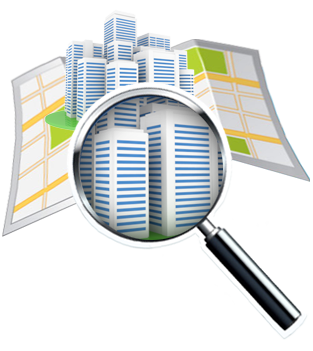 It keeps you on track and creates archives of all real estate-related information, as well as that of your clients. This type of software will be able to help manage some of the most common types of properties which include residential, commercial, hospitality properties, homeowner’s association properties and student housing property. Copyright © 2018 prentissproperties.com. All rights reserved.